Dust free floor sanding, we utilise a variety of methods to keep your rooms virtually dust free as we carry out the process of restoring your floors. Our experience and professionalism; combined with using the most up to date and efficient sanding equipment, guarantees that dust is kept to an absolute minimum. Our hard work and dedication to the job ensures that not only do we deliver a smooth finish, but one that is also beautiful, durable and practical. 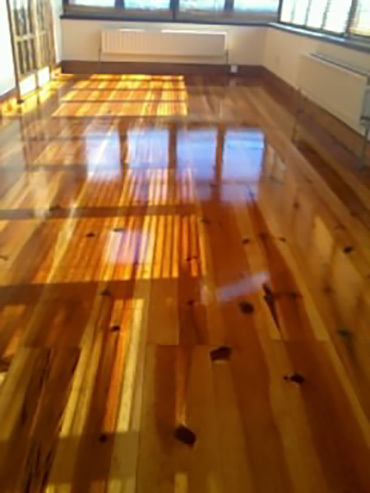 The natural beauty of your floor will be evidenced and accentuated by the smooth and fine finish that we deliver. 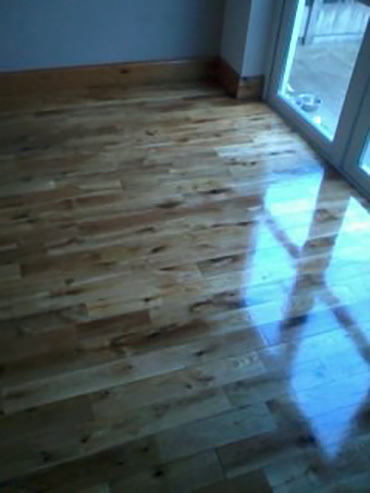 Staining is a wonderful way to change the look of your wooden floors yet maintain their inherent beauty. With a variety of finishes to choose from, such as walnut, mahogany and teak, staining will bring accents of colour and shade to your floor. 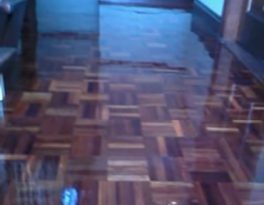 Professionally carried out by us, staining will give your floor a new style and beauty while keeping it's character and warmth. Years of experience and practice means that we apply a finish that is as strong as it is beautiful. We only use the top brand Lacquers and varnishes to achieve this. 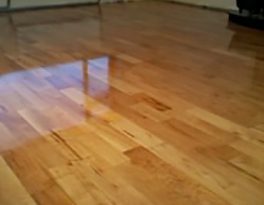 By using a variety of finishes such as matt, gloss or satin, we will give your floor a look that is durable and reliable. Using environmentally friendly products, we will bring out the beauty of your floors every time. 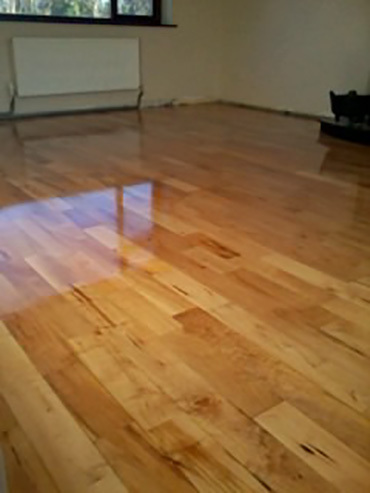 "I had Thomas from floor care come to my house to do my living room floor. I found him to be punctual and left me with a nice living room floor. 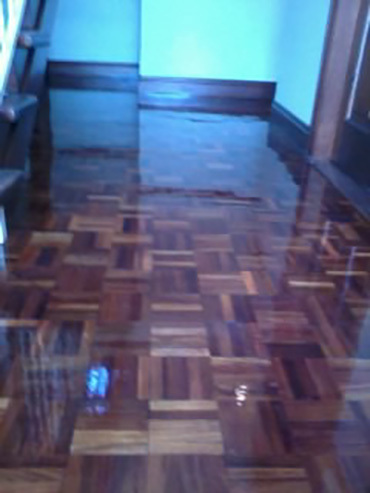 I would highly recommend floor care." 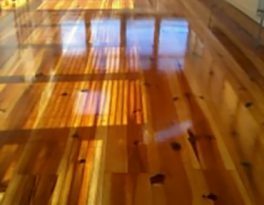 "Thomas did a dark walnut stain on my floors. It was a 2 day process. 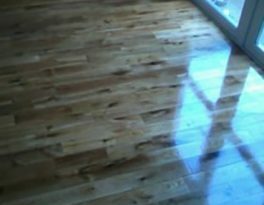 He was very easy to deal with and he did an excellent job on my floors." We use a wide range of environmentally friendly products.